Create Reusable Iron-On Embroidery Transfers! 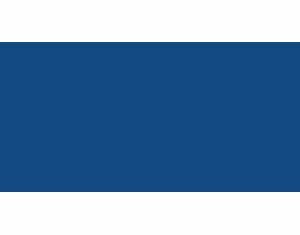 The Blue Iron-On Transfer Pen from Sulky is used to create reusable iron-on embroidery transfers. 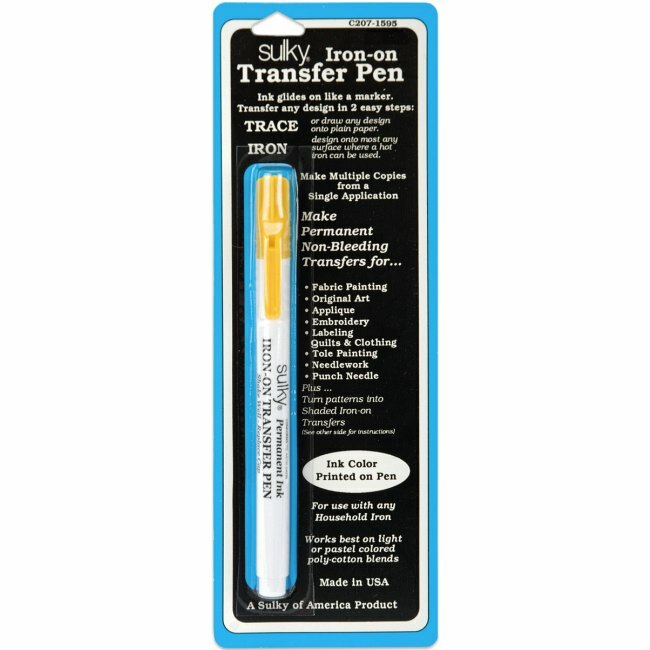 Use this iron-on transfer pen to draw or trace reverse image pattern on plain paper. Then, iron design onto fabric for stitching. For use with any household iron. Makes permanent, non-bleeding transfers. Blue ink works well on light to medium colored fabrics.